"Their deaths represent the slipping away of a generation of war reporters that brought the reality of the conflict to the living rooms of America in unprecedented detail and horrifying close-up"
"Nick, Eddie and Malcolm hold the first three places in the temple of the perfect photo. Nothing really comes close to the drama, the horror and downright importance of those images." David Hume Kennerly remembers Malcolm Browne via The Huffington Post. At the march for Women’s Strike for Equality, the three preconditions for emancipation included child care, legal abortion and equal pay. 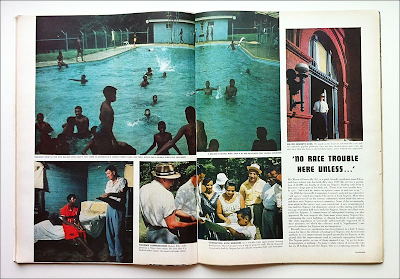 Bill Eppridge received a call from his editors at Life magazine that Robert Shelton of the United Klans of America had consented to being photographed. 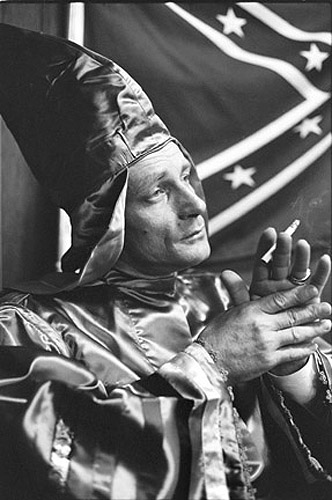 He drove to Tuscaloosa, Alabama and Shelton allowed Eppridge to photograph him in his Imperial Wizard robes as he smoked a cigarette. Shelton drove him around town in a Cadillac that was equipped with police radios. Late in the afternoon, Shelton told Eppridge he knew a pilot and offered Eppridge a ride back to Birmingham in a small plane. Eppridge weighed his options - by the time he got to the airport, returned the rental car, checked his bags and re-packed his cameras, he thought it might take just as long driving back. He decided to drive and just kept going until he arrived in Birmingham a little over an hour later. Once back at his hotel, he went up to the room where the Life reporter was staying and knocked on the door. When it opened, the reporter's fave turned white and he said "You're dead!". "What are you talking about?" asked Eppridge. The reporter ten told him that he had received a phone call from Shelton telling him that Eppridge had been killed in a plane crash. Eppridge never found out if the crash was an accident, or if Shelton simply decided that he had revealed too much and wanted to get rid of the film and the photographer. Related: Echo Foundation presents Bill Eppridge exhibition. CHARLOTTE, N.C., Aug. 23, 2012 /PRNewswire/ -- Affirming the power of free speech and expression, The Echo Foundation celebrates powerful photojournalism with a two-part series that addresses justice, democracy and humanity. While honoring the work of a respected force in photojournalism, the foundation engages the next generation of emerging photographers. Echo's election year series – "We the People. The Voices and Vision of Democracy." – proudly presents the extraordinary work of revered photographer Bill Eppridge and his exhibit entitled "One America, One American: Robert F. Kennedy Through the Lens of Bill Eppridge." Housed in The Charlotte Observer gallery, the exhibition is open to the public September 4 – October 19. Eppridge, a veteran photojournalist, has worked for prominent publications including National Geographic, LIFE Magazine and Sports Illustrated. 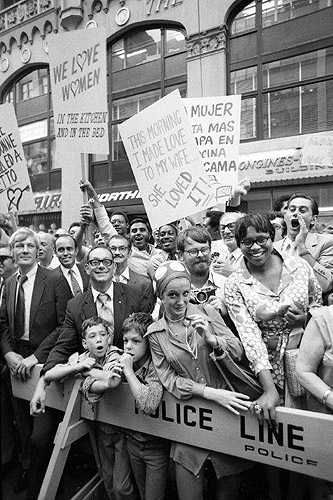 The exhibit contains nearly 40 intimate RFK photographs and reflections by Eppridge, who traveled the campaign trail with the senator in 1966-1968. To inspire students worldwide, Echo's international photojournalism competition invited students to submit original photography responding to the question, "What does democracy or tyranny; justice or injustice look like?" More than 500 entries from students representing 40 countries across the globe were submitted. New York Times Senior Photographer Tyler Hicks judged the competition and awarded the grand prize to Tobin Jones, a graduate student at the University of Westminster in the United Kingdom, who submitted a photo taken in the Kibera slum of Nairobi, Kenya. The student photojournalist describes his photo, titled "Religious Healing," as a priest in a Kenyan slum trying to exorcise a demon tormenting one of his parishioners. Jones says, "In Kibera, religion, as a money-making opportunity, has taken on a whole new dimension; often cheating people in the slum of their hard earned money." Hicks explains, "Telling the story succinctly in a single image, this photograph speaks not only to injustice in Kibera, but also to a larger audience about the endemic poverty crisis in Africa." 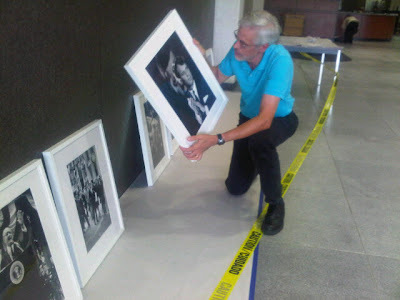 Jones will travel to Charlotte during the Democratic National Convention where his winning photograph will be on display next to Eppridge's iconic pieces in the exhibit. 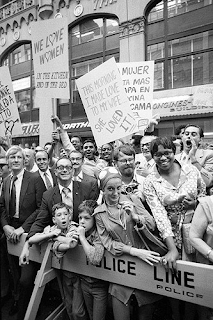 In addition, Jones has the opportunity to photograph for one day alongside Eppridge during the convention. A special opening ceremony of "One America, One American" takes place on September 3, as part of Echo's 15th Annual Award Gala. To purchase tickets, please visit www.echofoundation.org. The Echo Foundation was founded in 1997 to carry on the message Nobel Peace Prize winner Elie Wiesel brought to Charlotte that year – a call to action for human dignity, justice and moral courage. Through comprehensive education programs, Echo equips individuals with moral and intellectual tools necessary to create positive change. For more information, please visit www.echofoundation.org. "the conference will reflect upon on how human rights and individual agency can be promoted and violated through the camera"
6:30 to 8:00 p.m.115 Hyde Park Blvd. Photojournalist Bob Gomel will share photographs of his international travels including Argentina, Brazil, Cambodia, Chile, India, Israel, Laos, Nepal, Russia, South Africa, Spain, Tibet, and Vietnam. 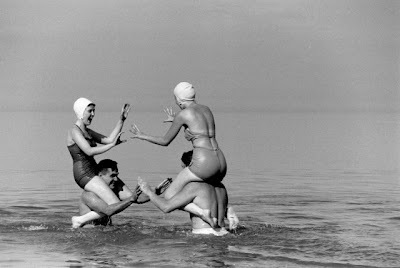 A collection of Gomel’s images, taken over a decade working with LIFE Magazine, will be exhibited as well. He will also offer valuable tips on taking great photographs. Bob Gomel earned a journalism degree from New York University in 1955 and then served as a U.S. Navy aviator. In 1959 he joined the immensely popular magazine LIFE. He later shot national advertising campaigns for Audi, Bulova, GTE, Merrill Lynch, and Shell Oil, among others. This program is for Supporting, Donor, Patron, Council Cabinet and Young Professional Members. To begin the registration process please select one of the following fees. Coming to Monroe Gallery of Photography: "Bob Gomel: LIFE in the 1960's" October 5 - November 18. Bob Gomel will be in atendance for the opening reception Friday, Oct. 5, 5 - 7 PM. We have held that Margaret Bourke-White, although highly acclaimed during her career years, has been largely overlooked in modern photography. We highly recommend this post from John Edwin Mason. See part One here. Now about the mines. One thing that’s happened to me... from now on I just hate gold and diamonds. Note: It's a sad coincidence that I'm posting this piece on the day after over 30 striking platinum miners were killed and nearly 80 were wounded by police bullets in Marikana, South Africa. 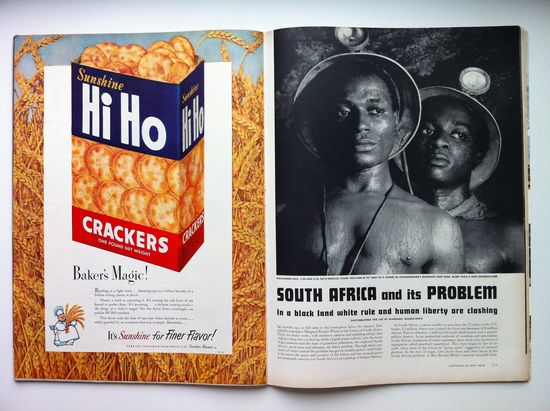 When I began my research on Margaret Bourke-White's 1949-1950 South African photos nearly a year ago, I was initially drawn to the subject by her powerful and sympathetic portrait of two gold miners. [See below.] She had come to understand the exploitation and degradation that defined their working lives. For her, the men embodied the strength and endurance of all black South Africans in face of odds that were overwhelmingly stacked against them. It will take some time for conflicting accounts of this tragedy to be sorted out. It seems clear, however, that the root causes of the strike are low wages, dangerous working conditions, and abysmal housing. Just as important is the miners' sense of having been betrayed by their union and abandoned by their government. Eighteen years after the coming of democracy to South Africa, too little has changed in the lives of the country's miners. You can read reports about these awful events in the South African Mail and Guardian and the New York Times. The South African Daily Maverick has a good piece on the background to the strike. 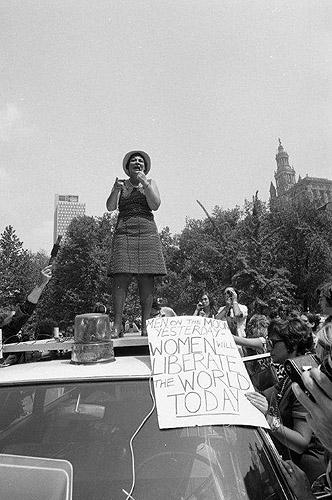 Women in Parade Down 5th Avenue on the 50th Anniversary of the Passage of the 19th Amendment, New York, 1970 -Photograph by John Olsen ©Time Inc.
People Get Ready: The Struggle For Human Rights continues through September 23. 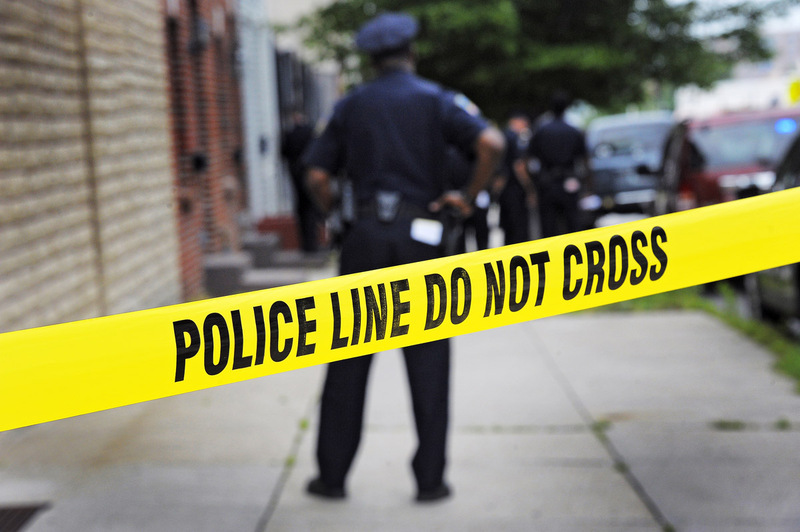 "Topic that concerns me the most in recent years is law enforcement’s misconceptions regarding the legality of a person’s ability to photograph in a public space"
As the director of photography at The Baltimore Sun, I deal with legal issues concerning a number of topics, from copyright to privacy to trespassing to public access. First, let me state, I am not a lawyer nor have I ever played one on television. But, I am called upon often to give my opinion, or at times, state that The Sun should consult a real lawyer. The one topic that concerns me the most in recent years is law enforcement’s misconceptions regarding the legality of a person’s ability to photograph in a public space. 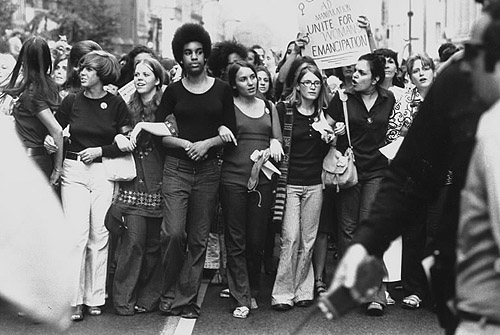 Photography in a public space is free speech protected under the First Amendment. People believe that the press is granted special privileges because they have credentials. This is not the case. The press has no greater access then the average person in a public space, and certainly no less access. So a photographer standing in a crowd at a crime scene should not be singled out to move back unless everyone else is asked to do the same. When confronting a photographer who is taking pictures in a public area such as a train station, police and other officials will often site the Patriot Act as forbidding photography. The Patriot Act does not forbid photography. In May 2011, Baltimore Sun reporter Michael Dresser wrote about photographer Christopher Fussell, who was detained by three MTA police at a Baltimore City light rail stop while taking photographs. “Civil libertarians and rights advocates say police have been given no new powers to curb photography since 9/11. In many cases, they say, police are making up laws and rules on the spot and issuing orders they have no right to give,” he added. Related: "Literally every day, someone is being arrested for doing nothing more than taking a photograph in a public place"
2012 Theme: "I Was Here"
This year’s campaign "I Was Here" is about making your mark by doing something good, somewhere, for someone else. "Literally every day, someone is being arrested for doing nothing more than taking a photograph in a public place"
Mickey H. Osterreicher is the general counsel for the National Press Photographers Association and edits the organization’s Advocacy Committee blog. He spoke with James Estrin. Their conversation has been edited. I remember it quite well, but what does that have do to with taking a picture in public? It seems like the war on terrorism has somehow morphed into an assault on photography. A. It’s been a perfect storm. There’s 9/11, and now photojournalists who traditionally worked for newspapers are losing their jobs and becoming freelancers who may not have the backing of their news organizations. You have Occupy Wall Street, where police didn’t want some of their actions to be photographed. And now everybody with a cellphone is capable of recording very high-quality images. And everyone has the ability to upload and share them almost instantly. There is no news cycle — it’s 24/7 with unlimited bandwidth." A Lens blog guide to knowing one’s rights of photography. Why Is It So Hard to Get Press Credentials? "Photographs are notoriously ornery critters. Their meanings are as slippery as eels, as impossible to nail down as Jell-O is to a wall. Photos mean different things to different viewers and different things in different contexts. 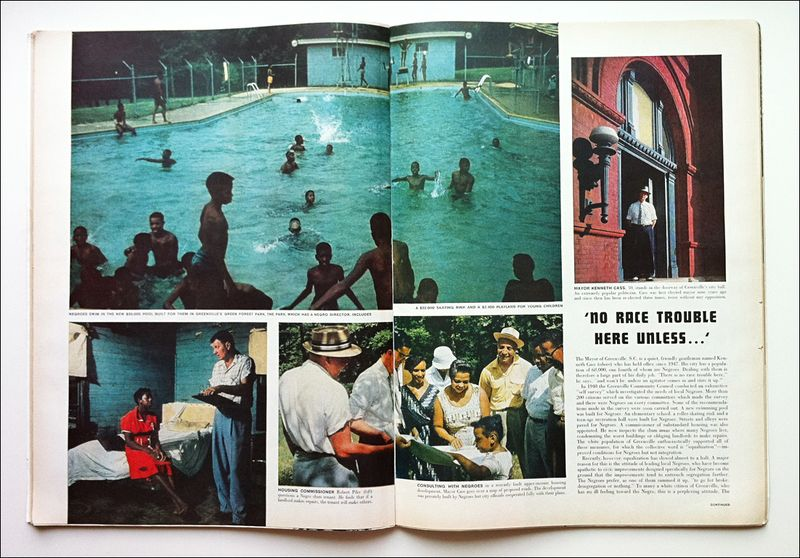 I'm absolutely certain that Margaret Bourke-White didn't want the photos that she made for Part III of Life magazine's 1956 series on racial segregation in the South -- "The Voices of the White South" -- to be a defense of white supremacy and an affront to African Americans. But that's exactly what they were." 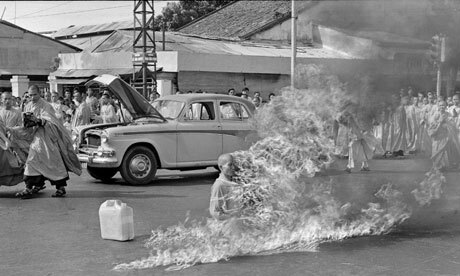 "in an age of information overload, now, more than ever, seeing is believing"
"Remember this famous image of a naked Vietnamese girl running in agony after being hit with napalm? Or how the plight of Kosovo refugees was documented in this image in 1999? These photographs were both captured by professional journalists, at times when media professionals played an integral role in documenting human rights abuses and bringing about change for those who weren’t being listened to. But with tightening budgets and technological changes altering the way news is being reported, nowadays it’s often largely up to the citizens themselves to let the world know what’s happening to them. Because in an age of information overload, now, more than ever, seeing is believing." "For many reasons, there will always be a need for journalists on the ground, but the burden of human rights promotion rests now more than ever on the shoulders of the people who it most affects. Citizen journalists, working often in harrowing circumstances, can only do so much, however, and NGOs and news agencies must play their part in helping to transmit their message. They collate these citizen videos, verify sources and publicize the human rights violations they document using their established networks. Curation tools, outreach and collaboration play a vital part. The tools made available on and through social media are proving invaluable in the fight for human rights: it’s hard to deny atrocities when they are being documented and shared across a global community. Seeing is believing: what action we take once we witness the result is up to us." Guest Blog: "To see, one has to look"
The Worcester Art Museum presents an exhibition of some of the most powerful American photographs of the 1960s, the images through which the country shared that dynamic period and by which it is remembered. 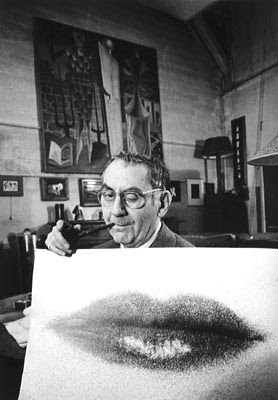 All from the museum's permanent collection, these photographs were collected by Howard G. Davis, III to recall and reflect upon his memories of the era that had formed his personality. 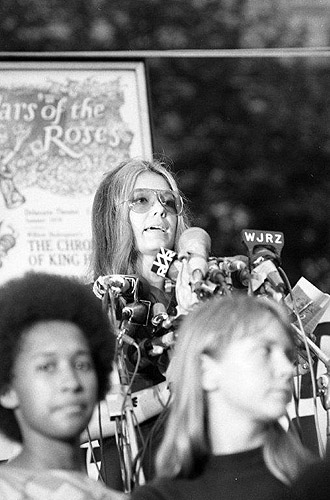 The images date from 1958 to 1975, and include the presidency and assassination of John F. Kennedy, as well as the Civil Rights Movement, the Vietnam War, the American space program and its mission to the moon, the antiwar movement and counterculture. Photography is "ripe for exploration"
Jocelyn Phillips' "Collect Contemporary Photography," to be released by Thames & Hudson in February—provides a load of tips on how to build a collection, covering topics such as how to buy, where to look and how to care for one. 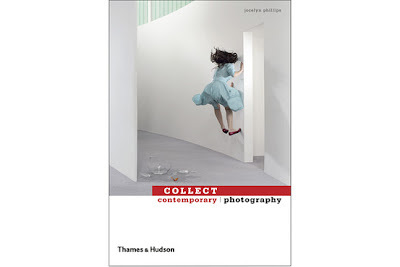 Ms. Phillips, who heads Bonhams's photography department in London, calls building a photography collection "a journey of discovering tastes and interests." When starting out, she advises new collectors to see as much work as possible at exhibitions, fairs, auctions and galleries before making a purchase. Through research, she says: "You will start to gain a sense of the kind of work that appeals to you." Also, this is the way to familiarize yourself with essential knowledge, such as the number of prints in an edition, historical influences, printing techniques, photographic styles, pricing, hanging and framing, Ms. Phillips adds. Photography is still an affordable collectors' area, particularly if you look for emerging photo artists, she says, adding that the young market is "ripe for exploration." Ms. Phillips confided it was hard to select 40 photo artists to profile for her book from a wealth of global talent. In the case of the famous Düsseldorf Art Academy of German artists who studied under Bernd and Hilla Becher, including Andreas Gursky, Thomas Struth, Thomas Ruff and Candida Höfer, she mentions them all briefly but chose Mr. Struth (best known for his large images of people in museums) for the profile. Personally, I would have chosen Mr. Gursky, who I find to be the greatest of them all—a revolutionary in his monumental views that, for example, look at today's world through mass images to make people and consumer goods look like ants in life's big picture. South Africa, 1985, during the darkest days of apartheid. Nelson Mandela still languished in a cell on Robben Island. The burning issue to Americans was “disinvestment” – were American companies propping up the racist regime by doing business there? And how to tell that story in pictures? We flailed about – and then discovered a 38-year-old black man who seemed to embody many of the contradictions at work in South Africa. By day Sam Mali had an enviable job as foreman of a General Motors plant in Port Elizabeth, supervising a crew that included whites; by night he was a kaffir, required to carry an ID card, banned from areas marked ‘whites only’. He was forced to live with other blacks in a squalid township without power or running water. The day after police evicted Occupy Wall Street protestors from Zuccotti Park last fall, I had some trouble deciphering exactly what had happened. Police had corralled journalists into a "press pen" removed from the park itself, and arrested at least ten people for attempting to take photos or video. When I visited Zuccotti during the following days and weeks to see for myself what was happening, I could only enter through a single access point, guarded by police officers who often filmed me as I walked in. Why could police arrest people for taking video footage of them, and then turn the cameras on those same people for engaging in lawful activity in a public space? As a report released today by the New York Civil Liberties Union starkly illustrates, though, these rules bear little relation to what is actually happening. Police continue to subject photographers to harassment, injury, and arrest. In July, an activist (and friend of mine) found that videotaping police stop and frisks had landed him on a “Wanted”-style police poster featuring his full name, photograph, and home address. The following week, a photographer attempting to document an arrest was flung violently over a stone bench several times, pinned down by a knee on the back of his neck, and arrested. Even as they mistreat photographers, police are continuing to subject these same citizens to illegal surveillance. When recordings are made for a purpose other than to record unlawful activity, police are supposed to avoid “close-ups of participants.” Yet peaceful marches are regularly lined with NYPD officers, cameras in hand, zooming in on individual faces. Even more egregiously, there has been at least one case this summer of police filming a protestor receiving medical treatment by EMTs. Under our laws and the Constitution, you have the right to film police without making yourself a target, and to engage in political speech and assembly without police surveillance (see the ACLU’s related resources here). Follow NYCLU’s Facebook and Twitter feeds to learn when they post a new Free Speech Threat Assessment report, and keep an eye out for upcoming reports by the Protest and Assembly Rights Project on the police response to Occupy movements in Boston, Charlotte, Oakland, and San Francisco. Learn more about photographers' rights: Sign up for breaking news alerts, follow us on Twitter, and like us on Facebook. Since September 2011 83 people have been arrested in 12 cities around the United States while trying to report on Occupy Wall Street protests. This list is part two of that tracking effort and begins on May 1, 2012. For a quick list of arrests and a break down of their affiliation and occupation see this spreadsheet. About Josh Sterns: "I have been tracking, confirming and verifying reports of journalist arrests at Occupy protests all over the country since September. Help me by sending tips and tweets to @jcstearns and tagging reports of press suppression and arrests with #journarrest"
Things may slow down a bit here and on our Twitter feed as we take a few days to enjoy summer. Hope you are enjoying your summer! What could we possibly have to say to the readers of this blog? Scott Kelby teaches Photoshop & Photography at KelbyTraining.com. He is Editor-in-Chief for Photoshop User magazine and hosts shows at KelbyTV.com. It’s Guest Blog Wednesday featuring Sid and Michelle Monroe! "We were flattered and honored when asked to write a guest blog – and, we were told, we could write about whatever we wanted. But, we wondered, why us? What could we possibly have to say to the readers of this blog?" Full post here. 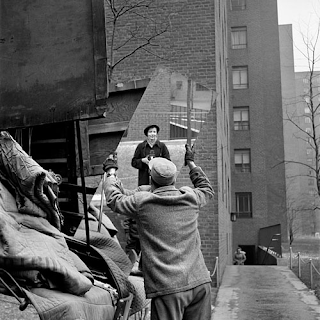 "We begin a three-part series on the amazing story of Vivian Maier -- the Chicago nanny who took more than a hundred thousand photos during her lifetime but never showed them to anyone. Now that she's gone, her photos have been discovered, and some say she may rank among the top street photographers of the 20th century. Jay Shefsky brings us Vivian Maier's remarkable story on Chicago Tonight at 7:00 pm. 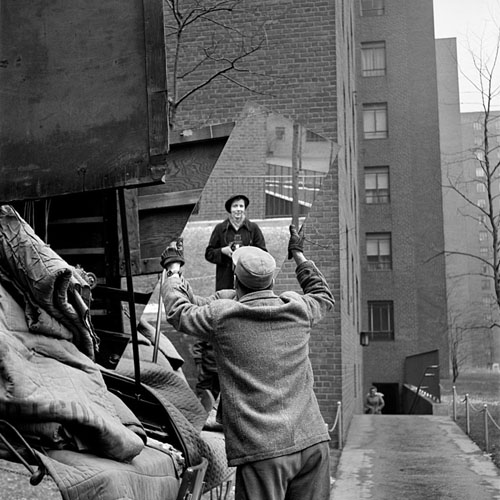 Watch on Wednesday for part two, as we explore the meteoric rise of Vivian Maier’s popularity around the world. And tune in on Thursday for part three, to see how the mystery of Maier's life and work has inspired people to learn more about her." photo-eye Gallery is pleased to announce part three of our Summer Lecture Series presented in collaboration with New Mexico Lawyers for the Arts, a nonprofit organization dedicated to providing artists and arts organizations with pro bono legal assistances and educational programming. Benjamin Allison: a copyright and trademark lawyer at Sutin Thayer & Browne PC in Santa Fe, where his practice also includes commercial and art litigation. He has practiced law in New York City and clerked for U.S. Court of Appeals Judge Paul J. Kelly Jr. He teaches Art Law at Santa Fe Community College. Craig Anderson: Works as an independent curator and art and museum advisor. He served as the Executive Director and Curator at Center for Contemporary Art in Santa Fe from 2010 to 2012. He has been watching closely the unfolding Prince v. Cariou case closely. Sid Monroe: Sidney Monroe has been engaged in the fine-art and photography field for over 30 years. 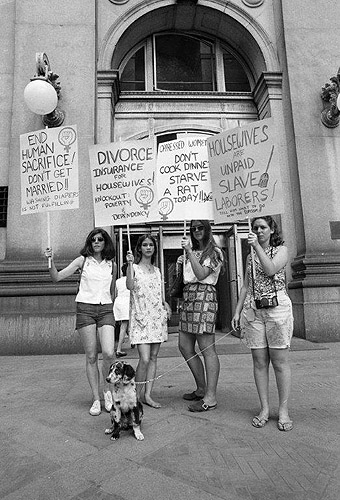 Previous to establishing Monroe Gallery of Photography with is wife and business partner Michelle, he was the Gallery Director for the flagship New York location of a leading national art gallery organization, and later a founding partner of an leading gallery of photography in New York City, SoHo Triad Fine Arts. His comments on photography have been published in numerous magazines and newspapers, and he has appeared on television programs throughout the world in conjunction with exhibitions and photography sales. 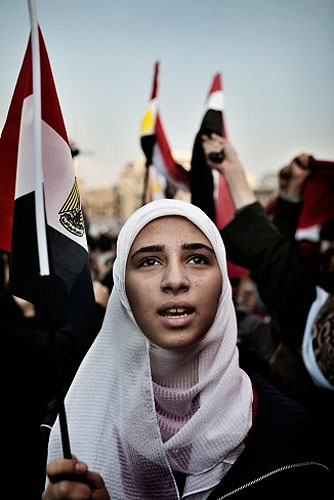 Monroe Gallery specializes in 20th and 21st Century photojournalist imagery. The gallery also represents a select group of contemporary and emerging photographers and exhibits nationally at prestigious Photography Fairs. Monroe Gallery was the recipient of the 2010 Alfred Eisenstaedt Award for Excellence in Photojournalism. Casey Bock: Casey is a student and an artist. Casey received her Bachelor of Arts from University of New Mexico in Communication/Media Studies. She is Vice President of AAF Lobo Edge Advertising, UNM Art Student and artist. She currently works at UNM as an administrative assistance and at Sandia Prep as a marketing intern. Casey has also been following trends in appropriation art and has created appropriated works for school projects. "You are the most popular, biggest photo blog out there"
"I care about the situation of human begins in the world and so I’m sometimes attracted to stories that I think are important socially that are particularly under covered. I think photography can inform people. I’m not saying it can change the world, but I think it can inform people and so that’s also something I will take into account." 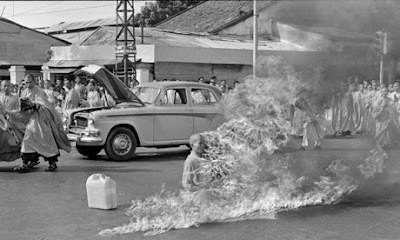 A Conversation with Jim Estrin, New York Times Lens Blog via Burn magazine.